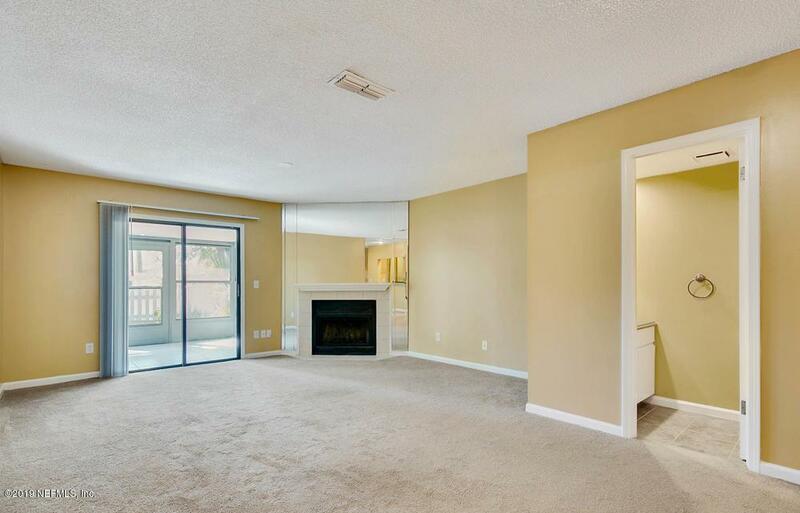 ELEGANT - MUST SEE - LIKE NEW 2-story condo. 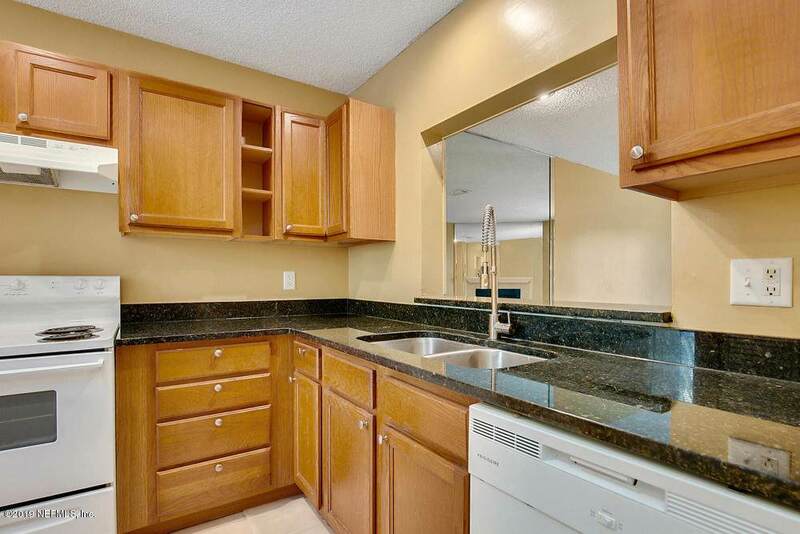 Chef's kitchen with new cabinets, granite counters, appliances and professional faucet. Completely renovated in 2018. Water included in condo fees. His/hers closets in Master. 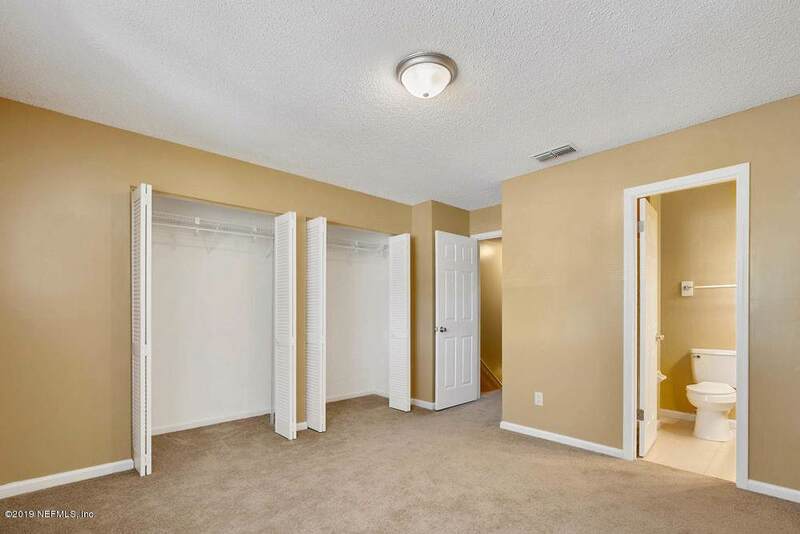 Second bedroom with walk-in closet. Coat closet on first floor. 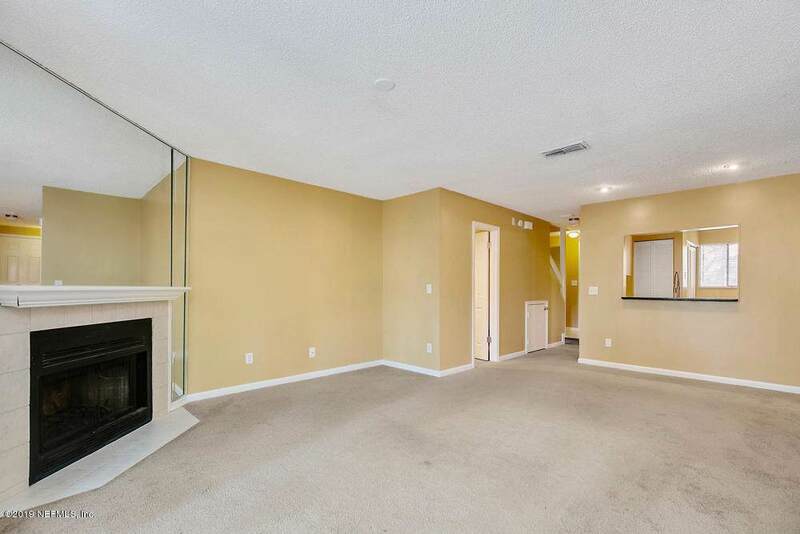 Enclosed sunroom with lovely, private back yard and secure storage. 2 pools, 2 tennis courts, fantastic location.